Suede leather boots for men are suitable for dry fall weather and even for rainy and muddy days. 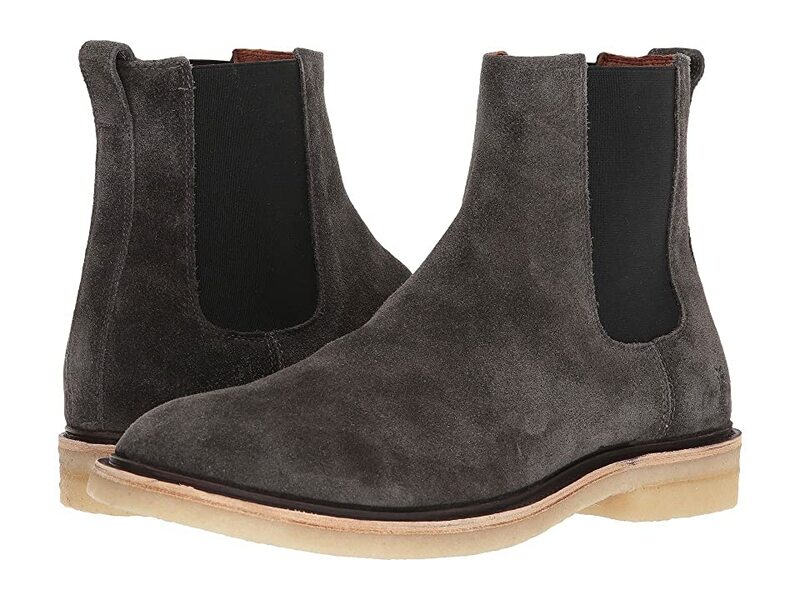 Suede boots look more casual than leather ones but don’t require much breaking in, because their leather is soft. Suede is popular to wear that most fall boots and shoes come in it.